The ridge above the village of Sikles and the unique vantage point of the wooded col. of ‘Tara Top’ afford views of the Eastern Annapurnas that are stunningly spectacular. There are very less place, which is equally spectacular as Tara Top. It is one of least explore area by other trekkers. So far offers totally untouched pristine landscape, settlement of Gurung ethnic, which is really their own traditional way. 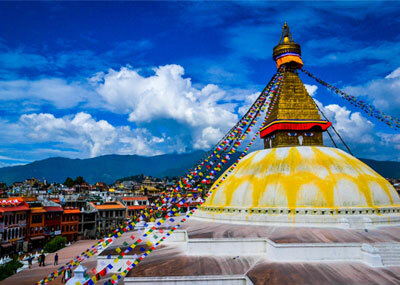 Transport by car for sightseeing in Kathmandu valley. Transportation by bus Kathmandu – Pokhara – Kathmandu. Accommodation in Hotel, Kathmandu on B. B. plan. Accommodation in Hotel, Pokhara on B. B. plan. Accommodation in teahouses in trekking. Professional English speaking trekking guid. Porters (One porter for 2 trekkers and approx. 10 – 12 kg per trekker. Trekking permits (TIMS and ACAP Entry Permit).